Do you have a talent for acting that you’re ready to share with the community? 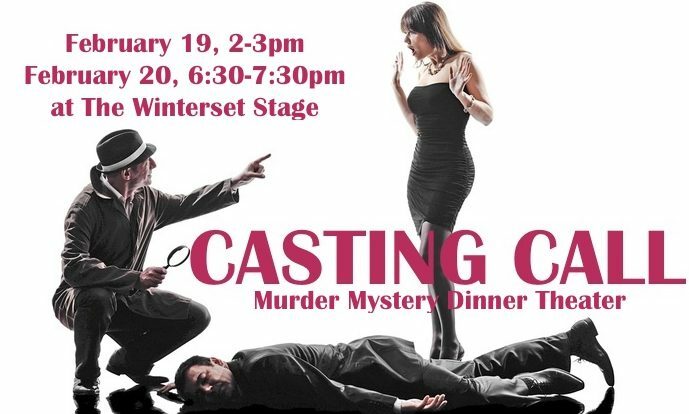 The Winterset Stage is casting it’s next Murder Mystery Dinner Theater this Sunday and Monday, and they’d love to hear from you! 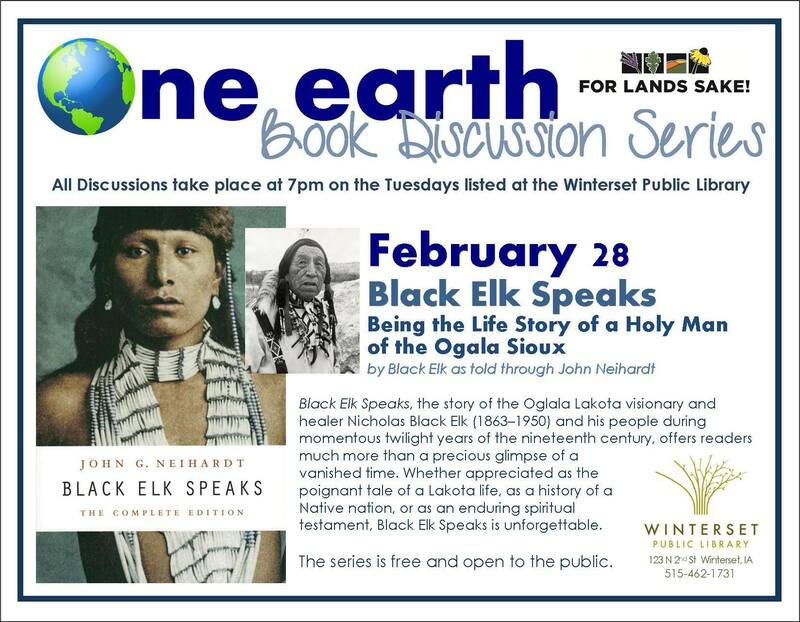 Director Teddi Yaeger will hear readings on February 19th from 2:00 to 3:00 pm and February 20th from 6:30 to 7:30 pm. Nothing needs to be prepared in advance; you can just show up at The Winterset Stage and read what they provide. Rehearsals will begin February 22nd and will be held mostly on weeknight evenings with the possibility of a few weekend rehearsals. The rehearsal schedule will be finalized after casting is completed. The cast will not rehearse during the week of Winterset’s Spring Break. With only a three week rehearsal commitment and four performances, this could be the perfect chance for you to get on the stage! Show dates will be March 24th, 25th, 31st and April 1st. 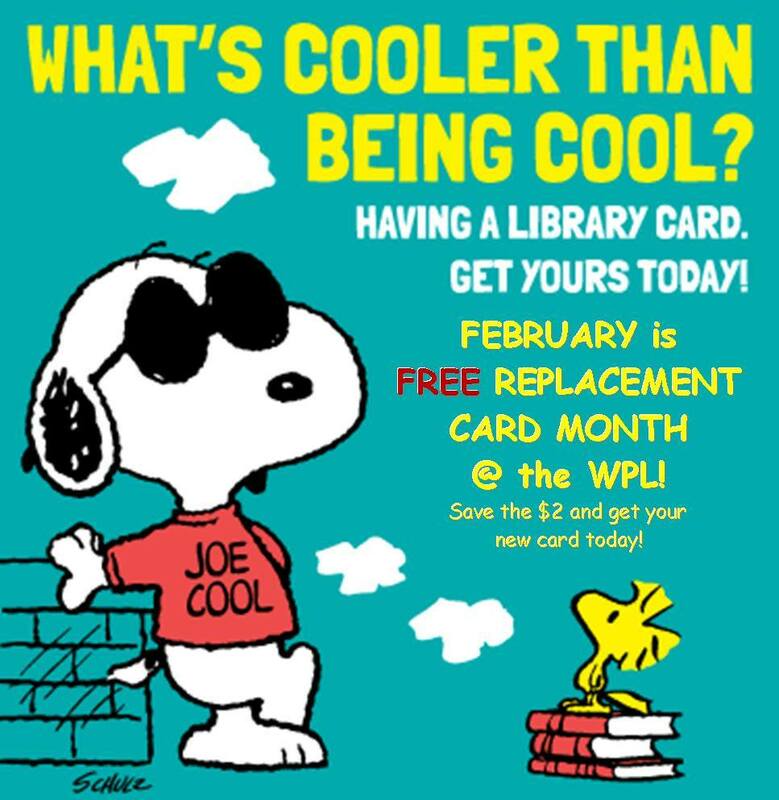 The library staff at the Winterset Public Library are encouraging patrons to check as many books as you can handle before they are completely closed for remodeling, February 26 through March 12. Loan periods have been extended, and anything you check out now will not be due until after March 12. Materials may still be returned in the drive-up book drop on the east side of the library during the closure. 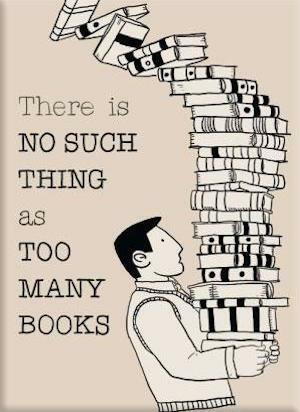 The more you check out, the less they’ll have to move around during the remodel! 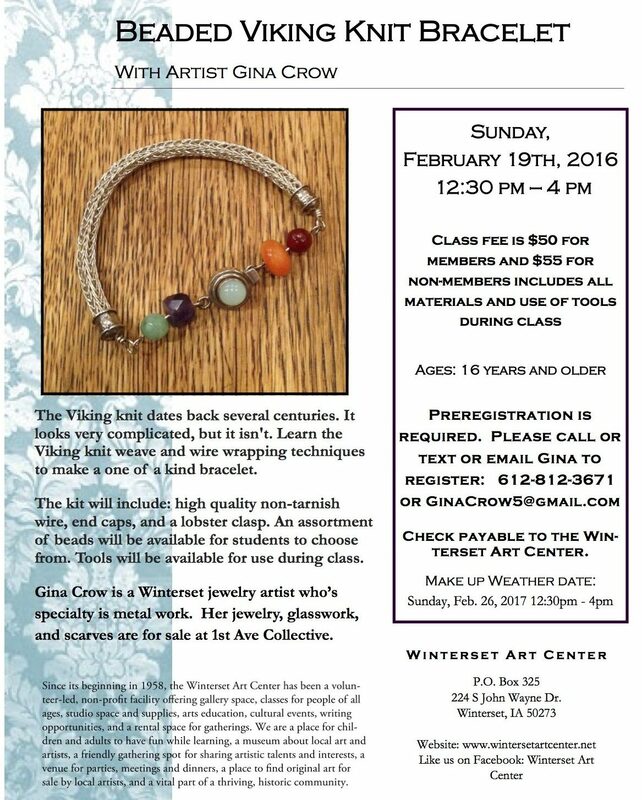 On Sunday, you can learn to make a Beaded Viking Knit Bracelet with local artist Gina Crow. 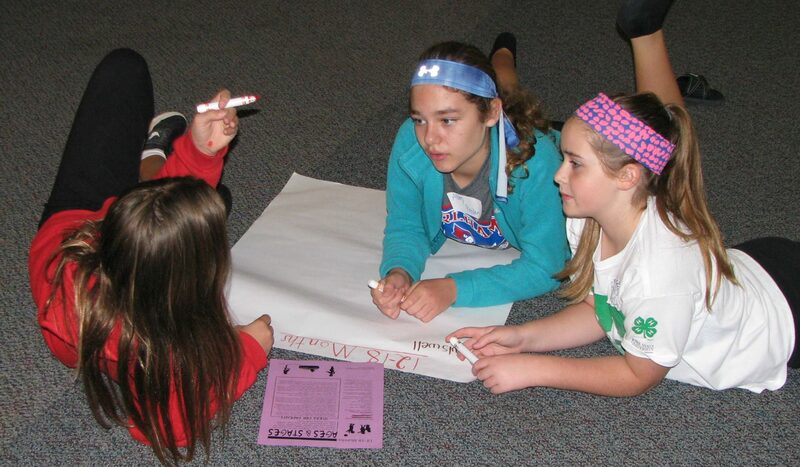 Anyone who is interested in participating in ongoing discussion and planning for the Cedar Lake Community Trail Project is invited attend a Trail Meeting this Wednesday, February 22nd at 5:00 pm in the Union State Bank meeting room. 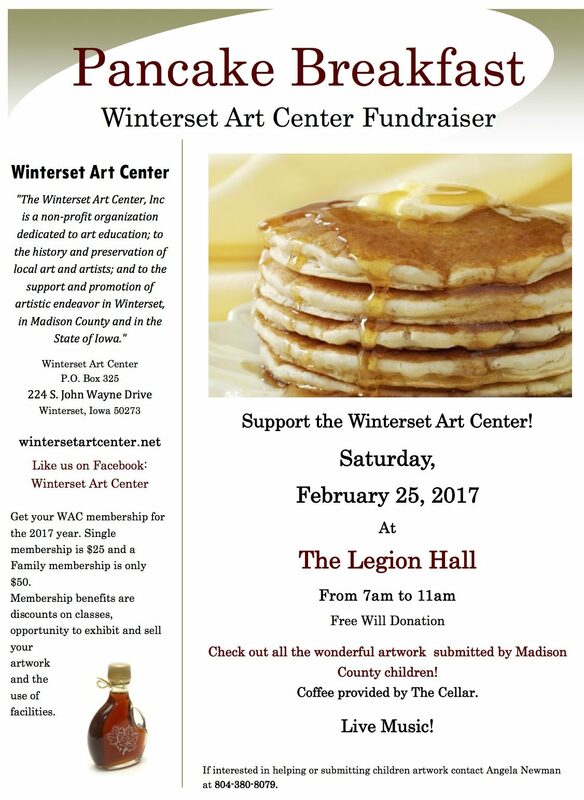 On Saturday, February 25th, you can help support the Winterset Art Center by enjoying their annual Pancake Breakfast. 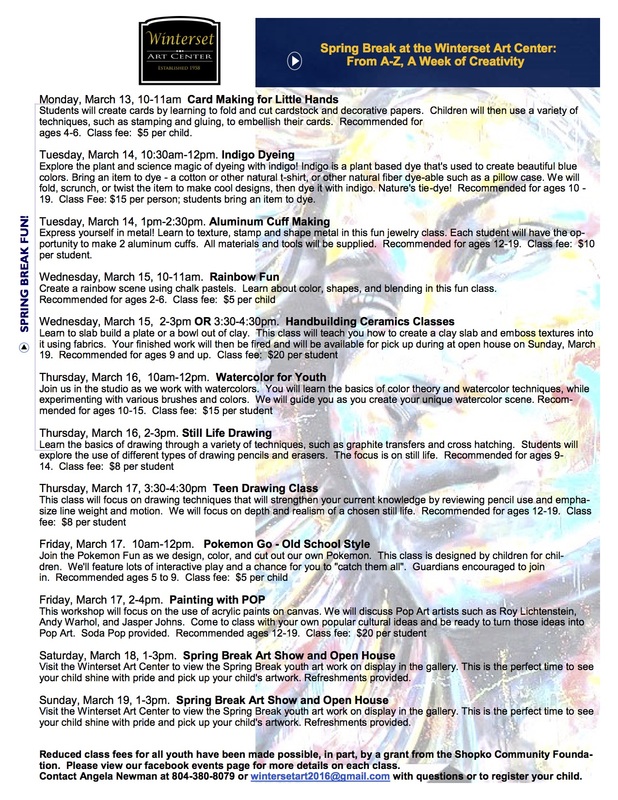 Spring Break for Winterset Schools will be March 13th through the 19th, and the Winterset Art Center has developed activities for kids of all ages to participate in during their week off. Registration for these classes is now open. With the warm weather expected this weekend and more on the way, the Parks & Recreation Department has officially closed the season on the ice skating rink for 2017. No more skating until next winter.